EU antitrust regulators are examining how Amazon uses data and whether it has leveraged information gleaned from smaller retailers to boost its own sales. Competition Commissioner Margrethe Vestager said her office had started gathering information on the issue, while cautioning that the probe was still at a very early stage. Vestager said the goal was to determine whether online platforms that sell their own products were using data from rival retailers to gain an unfair advantage. "Do you then also use this data to do your own calculations, as to what is the new big thing, what is it that people want, what kind of offers do they like to receive, what makes them buy things?" she said at a news conference. "We have no conclusions," she added. "We haven't formally opened a case, but we are trying to make sure that we get the full picture." 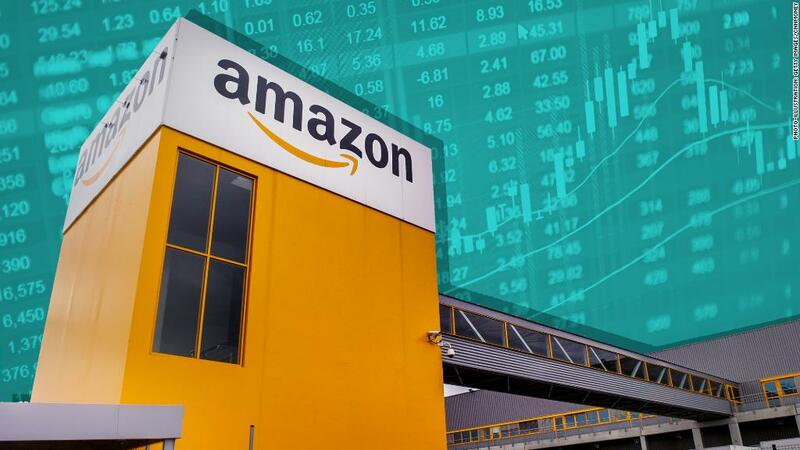 Amazon (AMZN) did not immediately respond to a request for comment. The European Union has emerged as a key battleground for tech companies because it has introduced tough rules on data protection, hate speech, taxation and competition issues. The European Commission ordered Google (GOOGL) in July to pay €4.34 billion ($5 billion) for unfairly pushing its apps on smartphone users and thwarting competitors. Apple (AAPL) and Facebook (FB) have also been penalized by European regulators.